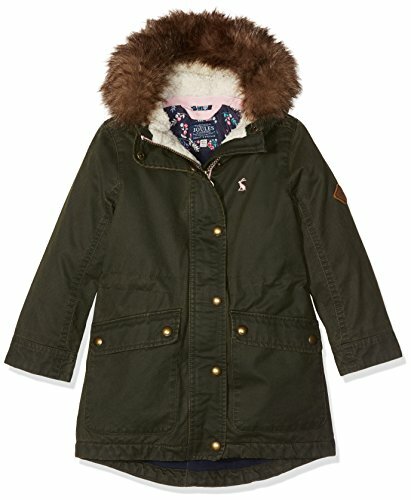 Looking cool and staying warm is on the cards for your little one with this mini fish tail parka. With a fleece lined, faux fur trimmed detachable hood and deep pockets for her to fill - as you know she will, a storm guard and polar fleece lining it’s all set to be the coat she’ll reach for all season long. If you have any questions about this product by Joules, contact us by completing and submitting the form below. If you are looking for a specif part number, please include it with your message.